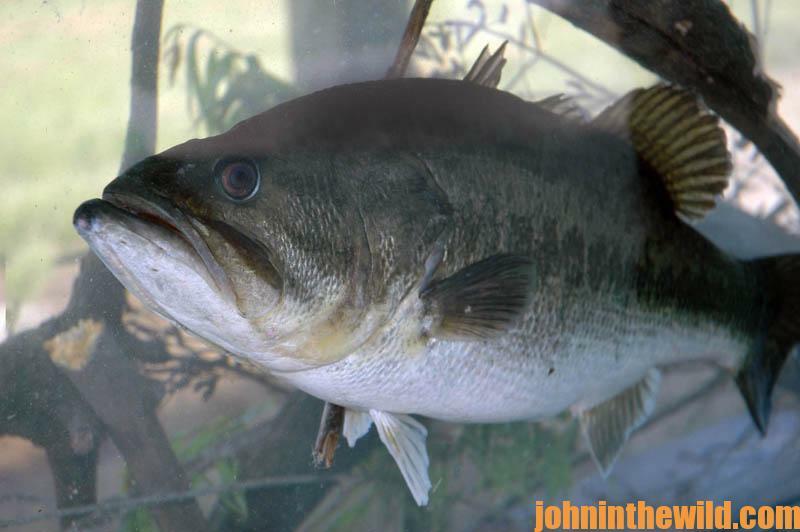 John’s Note: The 2015 Bassmaster Classic takes place at Lake Hartwell in Greenville, South Carolina, this week, February 20-22. 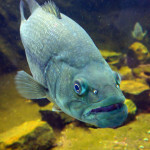 And, I know a secret that many anglers have access to but few take advantage of – which lures have produced the most dollars and the biggest bass in bass-fishing tournaments across the nation. Each year, lure designers create new series of baits that often catch more anglers than they do bass. 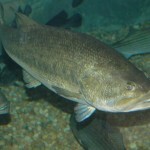 Most lures will produce big bass under certain sets of conditions. But which lures consistently catch the most bass during Bassmaster Classics? Which lures do you need to keep in your tacklebox during this upcoming bass-fishing season? Although history doesn’t guarantee the future, we can learn from history and use the historical lures and past winning techniques to shape our bass-fishing future. Let’s look at the Classic lures that have helped anglers win past Bassmaster Classics to learn what baits you can bet on to catch big bass. 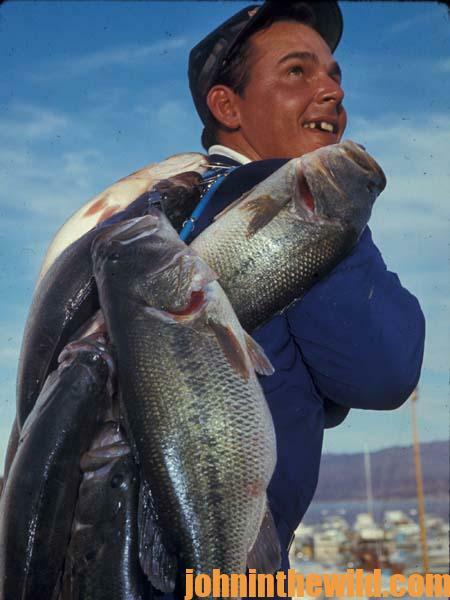 The first Bassmaster Classic took place on Lake Mead in Nevada. To win that tournament, Bobby Murray of Hot Springs, Arkansas, used a 1/4-ounce Zorro Aggravator tandem-blade spinner bait. 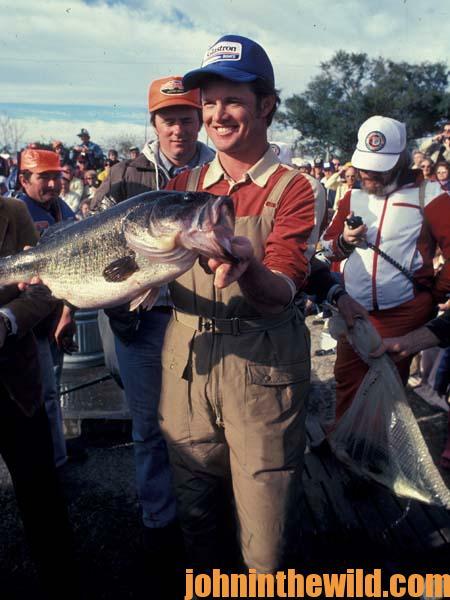 Murray caught 43 pounds, 11 ounces of bass by fishing the bait through 2-foot-deep cover. Held on Percy Priest Reservoir near Nashville, Tennessee, in late October, Classic II featured a win by Don Butler of Tulsa, Oklahoma, with 38 pounds, 11 ounces of bass. Butler fished Butler’s Small Okiebug, a spinner bait he designed. Rayo Breckenridge of Paragould, Arkansas, produced 52 pounds, 8 ounces of bass to win this Classic with a wide variety of lures. Breckenridge didn’t name any specific lure. However, many anglers believed he fished a spinner bait, along with other lures. Once again, the spinner bait came out on top at this Classic when Tommy Martin of Hemphill, Texas, boated 33 pounds, 7 ounces of bass during the 3-day tournament held in Huntsville, Alabama. Martin, one of the first professional anglers to add a trailer hook to his spinner bait, fished white Weed-Wader spinner baits, shad-colored crankbaits, Rebel Super-Rs and Bagley’s Balsa-Bs. Jack Hains, of Rayne, Louisiana, fished a variety of lures at Lake Eufaula in Eufaula, Alabama, to produce a 45-pound, 4-ounce stringer. 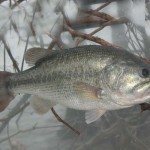 Hains used a purple, yellow-tailed plastic worm, Johnson’s Silver Minnow spoon and Fleck’s Weed Wader spinner bait to win the tournament. 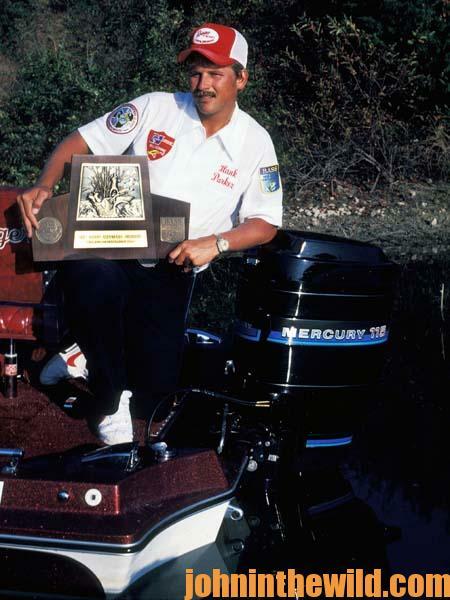 Once again, the Fleck’s Weed Wader, with a white skirt and double cow-bell-sized blades, produced a win in the 1976 Classic held on Lake Guntersville in Guntersville, Alabama, for Rick Clunn, then of Montgomery, Texas. Clunn buzzed the spinner bait just beneath the surface and caught an amazing 59 pounds, 15 ounces of bass. 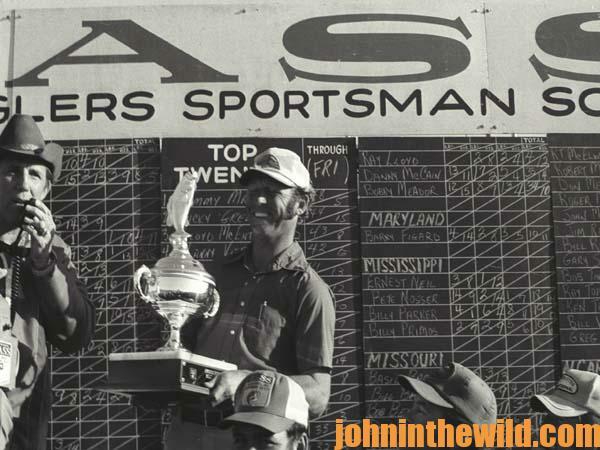 Clunn repeated as a Classic champion on Lake Tohopekaliga, Florida, in 1977. But that year, instead of the spinner bait, Clunn relied heavily on Floyd’s Buzzer and the black Johnson spoon. In 1977, buzzbaits first came into their own, and anglers started recognizing buzzbaits as serious bass-fishing lures. In 1978, Bobby Murray of Nashville, Tennessee, used a frog-patterned Timber King spoon with a chartreuse skirt to win his 2nd Classic. He customized this lure by attaching a shiny Hildebrandt spinner bait to the front of the lure and adding a trailer hook to the rear of the lure to create a combination bait of both a spinner bait and a spoon. With this off-the-wall contraption, Murray caught 37 pounds, 9 ounces of bass from Ross Barnett Reservoir in Mississippi. 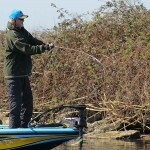 In Classic IX, Hank Parker of Clover, South Carolina, decided to try a new technique called flipping to attempt to win this World Series of bass fishing on Lake Texoma on the Texas/Oklahoma border. But unwilling to bet the farm on this relatively-new tactic, Parker began fishing with a spinner bait. 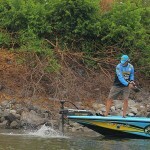 When Parker made five casts beside a log in the water and failed to get a bite, he decided to try his flipping technique again along the edge of a log. The flipping technique enabled Parker to present his plastic worm exactly to the place where he wanted it to fall. This new worm-fishing technique earned Parker a $25,000 paycheck in 1979. 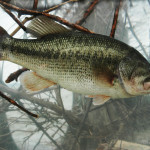 To learn more about bass fishing, get John E. Phillips’ Kindle eBooks and some print books, “How to Bass Fish Like a Pro,” “How to Win a Bass Tournament,” “Catch the Most and Biggest Bass in Any Lake: 18 Pro Fishermen’s Best Tactics, “Hot Weather Bass Tactics” and “How to Become A Tournament Bass Fisherman.” Click here to get these books.